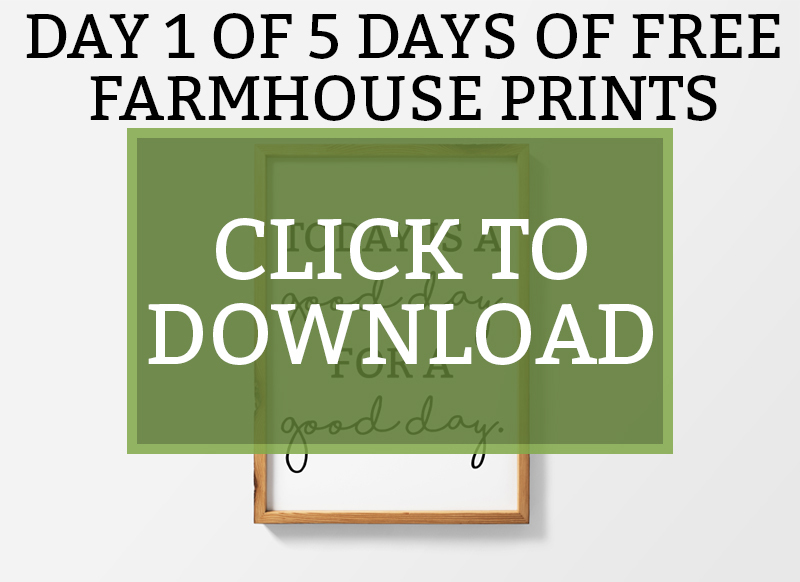 With the current sale of the Ultimate Homemaking Bundle, I was inspired to do five days of freebies! 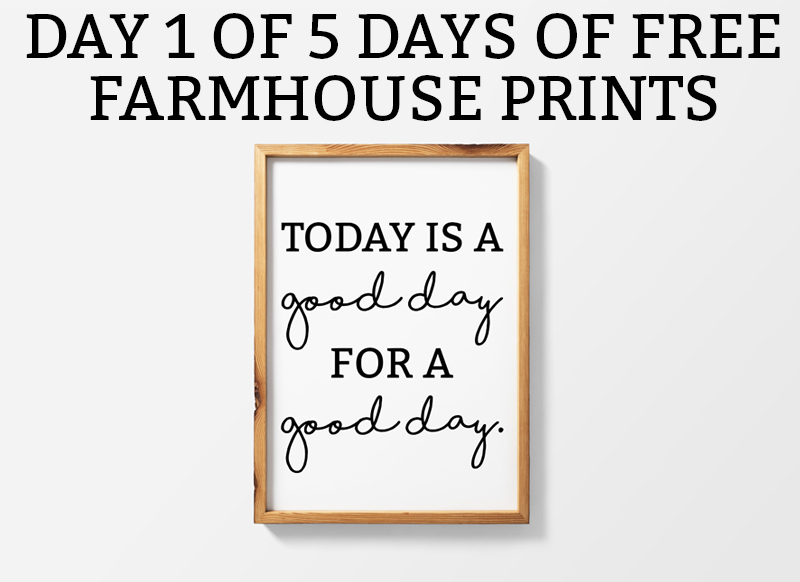 Over the course of the next five days, I will be giving away one farmhouse style print. 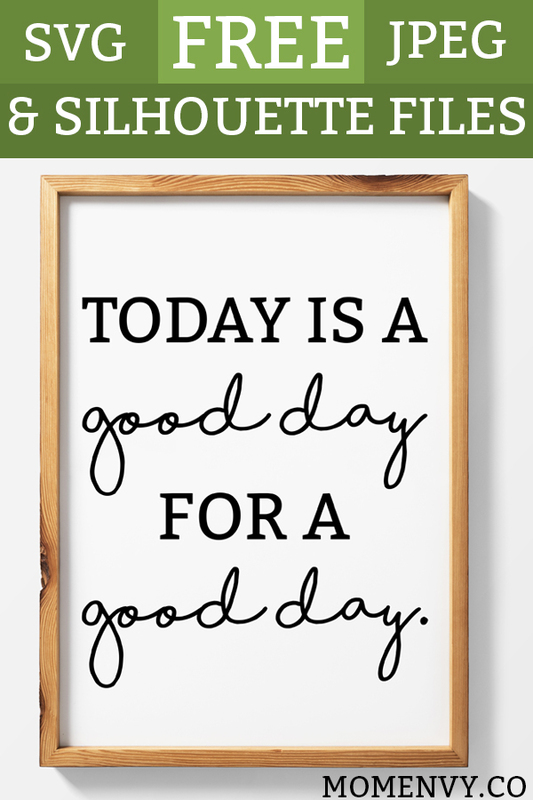 In addition to the print, I will be providing free SVG and Silhouette files for those of you with cutting machines. 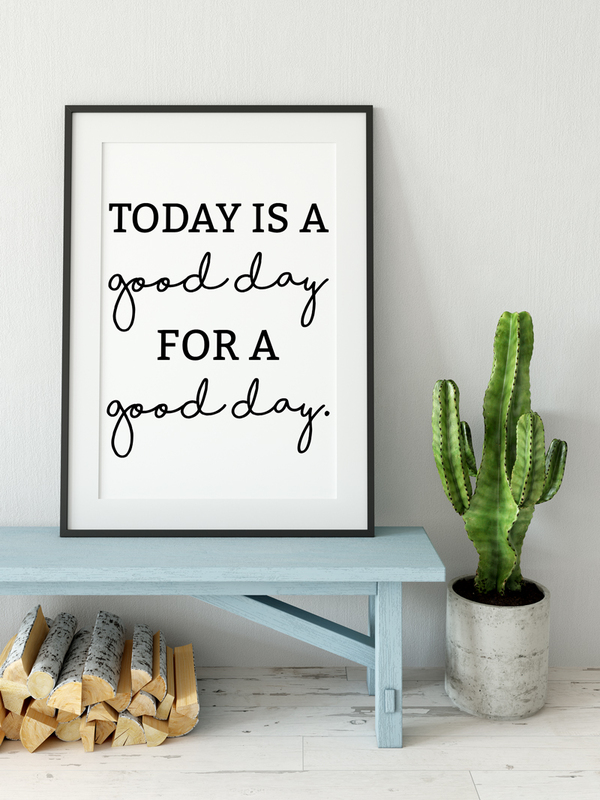 The print that I will be giving away today has been a popular quote found on both Pinterest and Instagram. 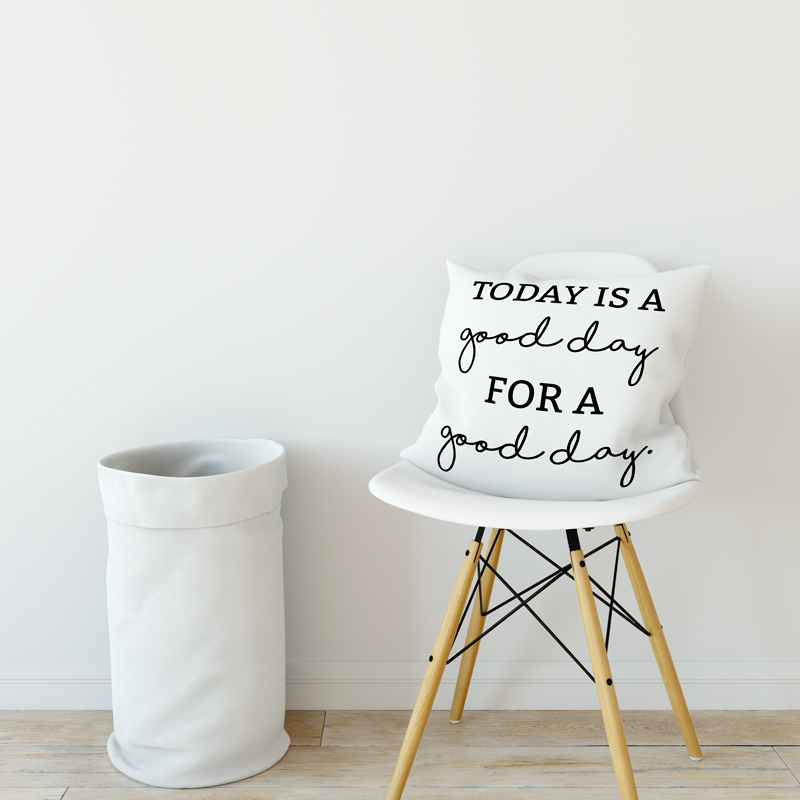 It was made even more popular when it appeared on a wall in a Fixer Upper episode. Want some more free farmhouse prints? Check these out! You can resize these to fit any size print. 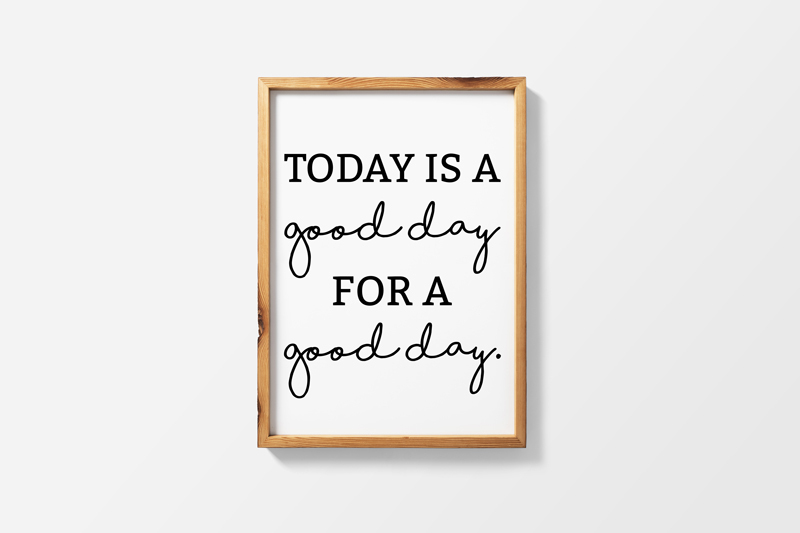 Because all of the backgrounds are white, you can just expand the white space if needed to meet a different proportion (no need to stretch the file, just allow for white space). Subscribe by e-mail to get the members-only password. Click the image below that says CLICK TO DOWNLOAD to get to the members-only page.